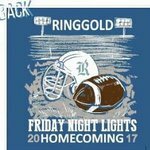 Ringgold High: Spotlight - Homecoming T-shirts on sale!!! Sales will begin on MONDAY September 25th and end FRIDAY September 29th. They will be sold during all 3 lunches. 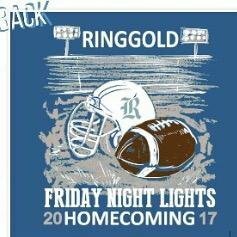 Make checks payable to Ringgold High School.